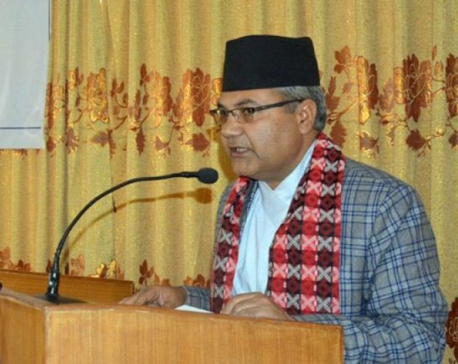 KATHMANDU, Feb 27: Prime Minister KP Sharma Oli has appointed Matrika Yadav as the Minister for Industry, Commerce and Supplies. 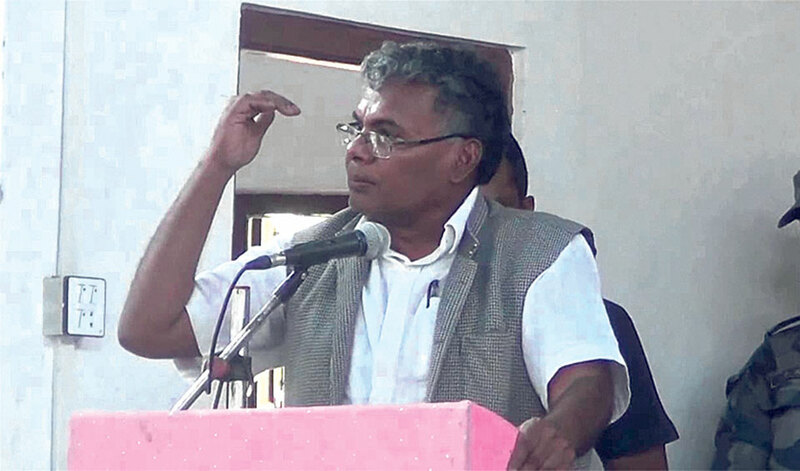 Yadav is a standing committee member of CPN (Maoist Center). But the appointment of Yadav, who is known for his hardline approach, has failed to impress business community and industrialists. Yadav had courted controversy by locking local development officer of Lalitpur district during his stint as forest minister in 2006. He had tendered resigned from his post due to differences with former prime minister Late Girija Prasad Koirala. An industrialist, preferring anonymity, told Republica that Yadav's appointment to a key ministry shows that investments and industrial sector is not in the priority of the government. Country's performance in trade is also bleak as exports have remained standstill while import is growing by leaps and bounds. When Republica reached industrialists and businesspersons for comment on the new appointment, many refused and said that they fear the strict and arrogant nature of the new minister. Hari Bhakta Sharma, president of Confederation of Nepalese Industries (CNI) hoped of the new minister will translate the commitments that the left parties made in their joint manifesto. “It is too early to comment (on the appointment). The government's policy matters more than who is seated on the chair. We are hopeful that Minister Yadav will implement policies that the government has made,” said Sharma. Former president of the Federation of Nepalese Chambers of Commerce and Industry (FNCCI), Pashupati Murarka, also said that the private sector was hopeful that the new government will put the industrial sector in priority and implement open market economy. “I hope that the new minister will understand importance of the industry and commerce,” he added. However, party insiders say that Yadav was chosen for the key portfolio as a senior leader of the party and because of his relatively clean image. The private sector leaders are not confident with the new minister because of his past history during the insurgency period as he has not changed his working style like other leaders of his party. Yadav has served as the Minister for Forest and Soil Conservation, and Land Reforms and Management. 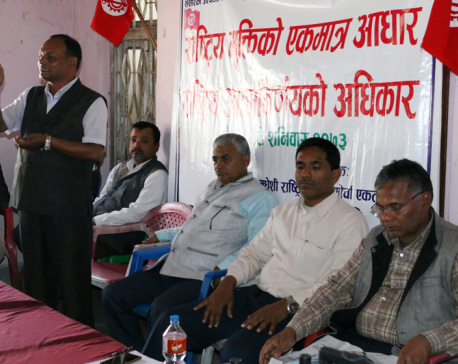 He is a senior leader of CPN Maoist (Center) from the Madheshi Community. His appointment in the industry ministry gives continuity to the long-held tradition of giving the portfolio to leaders from the Madheshi community.